STROKES, HEART ATTACKS, DIABETES, BLINDNESS! What if we could help your avoid a stroke, heart attack, diabetes or blindness through an eye exam? Well we can! Digital Retina Imaging, DRI, is a fast easy safe test that does just this! But not by Optos (the popular hyped technology perpetrated by the Poster Boy for Payola, Dr Mehmet OZ. Dr Oz may have a big audience because he is a talented promoter and an entertaining speaker. He does in fact make some good recommendations that can help people; however, the evidence of frauds he has promoted speaks for itself and he certainly looks like the poster boy for payola, for some weight loss products. On the other hand many of his recommendations are darned good! Things like low carb dieting and avoiding processed foods. So don’t get me wrong, Oz does a lot of good by heightening consumer awareness of a healthier life style. However, pills are not the answer, a better diet is! <– read this great article from Dr Joseph Mercola who rarely recommends supplements other than for illness that diet alone may not treat. Eight years ago I wrote some software to help analyze digital retina images, DRI, (pictures taken of the blood vessels at the back of your eye) which could help prevent strokes, heart attacks, diabetes and more in just an eye exam! Today the concept is gaining popularity with doctors everywhere since it can stop the ticking of these time bombs and save you and our economy which is dying with the expenses of missing these dangers! Optos has some benefits but it is still way behind DRI, when it comes to diagnosing important eye and general health issues through your eyes. Perhaps as newer and better technology improves Optos it may be worth while but for now I believe it is not. Retina specialists have almost all stated it is not a replacement for dilating your eyes and they should know, this is their specialty. As the ultra wide field imaging improves (think panoramic pictures) Optos may be able to offer some special value but time will tell. If anyone tells you that you don’t need your eyes dilated because they have an Optos imaging machine…… go elsewhere! Dr Oz, who is a cardiologist, who specializes in heart disease which is caused by the very blood vessels DRI helps analyze, began to promote Optos. Optos is a very low quality red-green imaging technique which could barely display blood vessels and much less help diagnose early blood vessel disease. It is marketed by LOTS OF MONEY, because the company that makes the machine gives it to doctors for free as long as the doctors pay half their fee to Optos and do enough ‘volume’ to pay Optos. The companies that make and sell DRI, imaging cameras have no hand in the doctors pocket and no big resultant budget to “promote” their imaging tools. 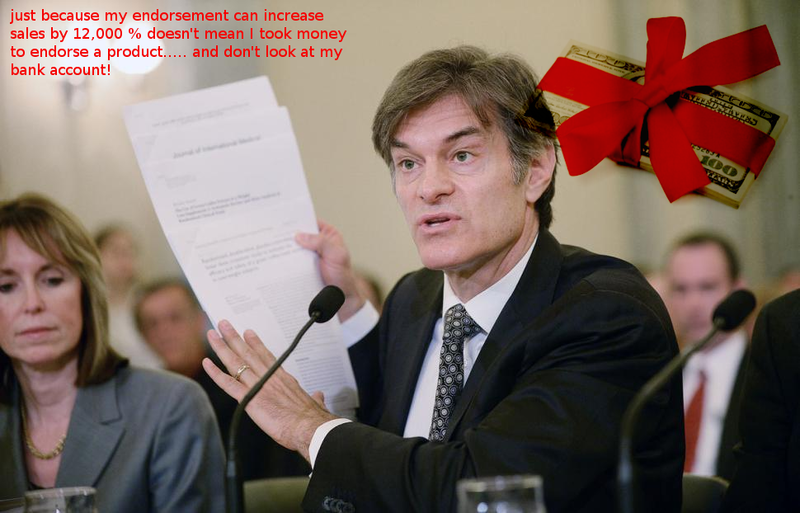 Oddly enough, Dr Oz, who knows that Optos, cannot easily diagnose vascular disease, became the poster boy for Optos, promoting it on the Internet and in Video media. Guess why? 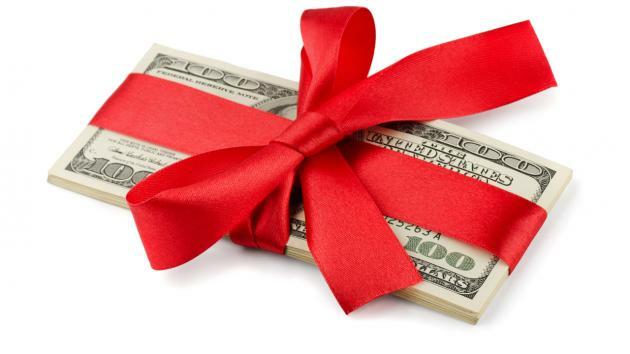 If you see a fancy promotion for OPTOS, which is often at chain stores around the USA, you will know why you will not see Dr Ross using this pay to play technology, which is in some way as much Hype as Dr Oz’s weight loss pills and why he is being grilled by congress for fraudulent promotions! Author, doctors, inventor of holistic eye care, programmer, community activist, network organizer, public speaker, salesman, Marketing specialist, Musician, ...lives outside the box. This entry was posted in Our View, Science Miracles and tagged blind, diabetes, diabetic vision loss, digital retina imaging, Dr Oz, DRI, heart attack, Optos, Oz, strokes. Bookmark the permalink.